Everyone in the blogging universe is always on a quest for more Instagram followers. I don't know why people care so much more about their count on Instagram than on, say, Twitter, but they do (and I do too…guilty as charged). 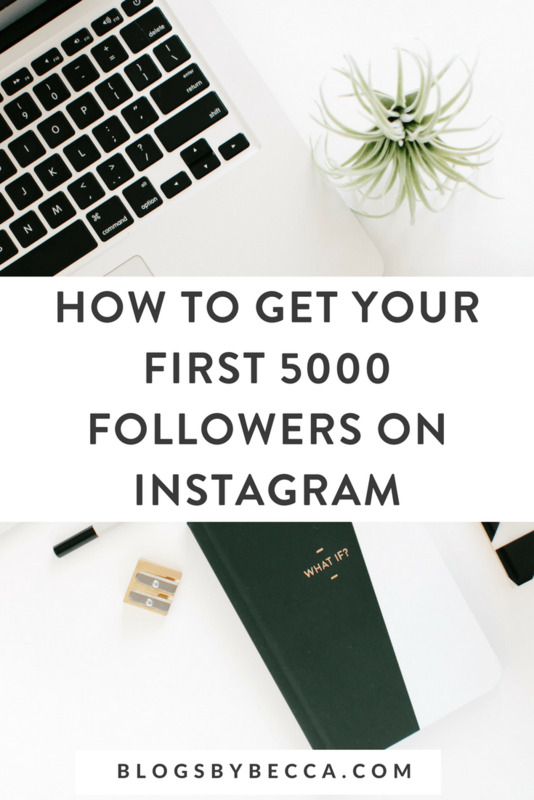 I've been growing my account steadily for more than a year now, and I've got some tips for how to get more followers on Instagram. *This post contains affiliate links, which means that if you click an affiliate link and make a purchase, I may receive a small commission. There is no extra cost to you for this. I appreciate your support! Instagram is about more than just the one pretty picture that you're posting right now. It's also about your feed as a whole. Basically, the grid of your last nine photos. Take a look at it. Does it have a cohesive theme? Even if each individual picture is good, they might not look good together. Bummer. This is when it's nice to have a grid planning tool. Planoly allows you to plan your Instagram feed out visually so you can see how your photo are going to look in the grid before you actually post them. 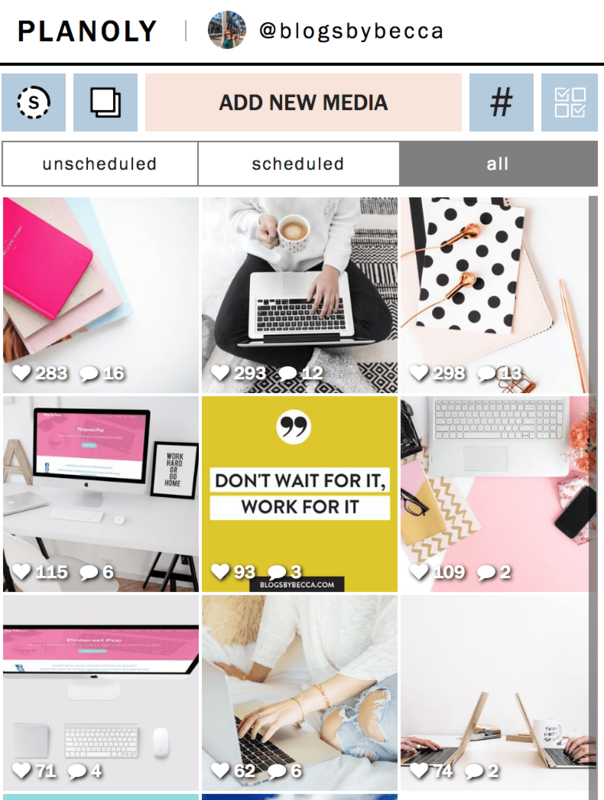 You can put your real images right into your real grid, move things around, and find the best way to post them. Then you can copy them straight from Planoly into Instagram, and voila — a gorgeous feed. Iconosquare is an analytics tool that shows you all kinds of numbers about your Instagram account. It's got graphs about your follower numbers, about the best times to post, about when people are commenting, and more. It can be a great tool. This one is probably pretty obvious, but–you need to have pretty photos. And a lot of what makes a photo pretty goes on in the editing apps. It never hurts to remind people to head over to your Instagram and give it some love. There are lots of ways you can do this. You can include calls to action in emails, blog posts, or whatever else you've got going on. It's always a good idea to include follow buttons on your blog so that people can follow you on Instagram (and the other social platforms). Mine are in my sidebar and my footer. I use Simple Social Icons. 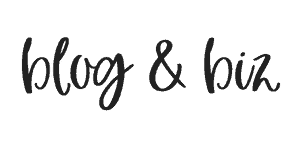 You can also display your Instagram right on your blog to attract more followers. I do this in my footer. 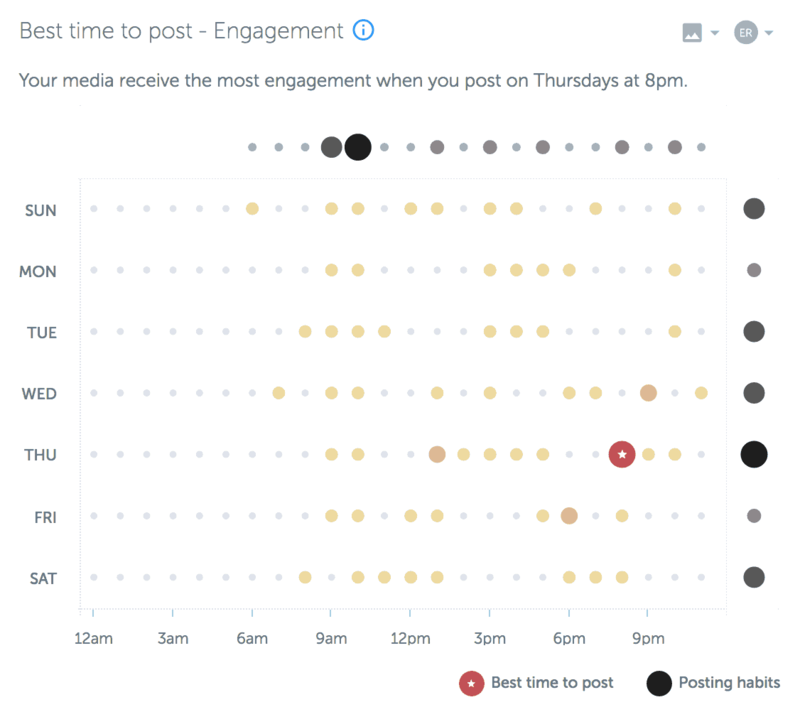 No surprise here, but using hashtags can be a great way to grow on Instagram. You can use up to 30, and I usually use all 30. Finding which 30 to use is tricky. There's no magic to it, but apps like Hashtagger are helpful for finding new hashtags. Some people have no interest in growing through giveaways, so that's fine, there's absolutely no need to do it. But, if you are interested, they can be a way to add thousands of followers in a matter of days. There are many loop giveaway accounts that run giveaways that you can join, or you could team up with a group of friends and run your own. What are you doing on Instagram to grow your following? I'd love to hear in the comments! P.S. Here's my call to action to follow me on Instagram @blogandbiz! Thanks for the reminder I need to get to work on that website widget. Glad the article helped! Good luck! Wonderful! I am using Iconosquare and was a bit overwhelmed by all the details… thank you for the information. Now I excited to dive in to the results. I love Iconosquare! Good luck with it! These are great tools and I’m definitely trying the others! I have used Iconosquare and loving it. Collaborating with influencers is one the best growth hack for me as a business owner. Since they have large audience on their social media accounts, I get big exposure and boost my sales, also website traffic. I always use the influencers directory of Phlanx.com – it’s free and very easy to use. I highly recommend it! Great tips! I think everyone should know about this just to help them get started on IG. Definitely helpful! Currently, I’m at 9k and my current strategy for growth is mostly collaborations and influencer marketing. 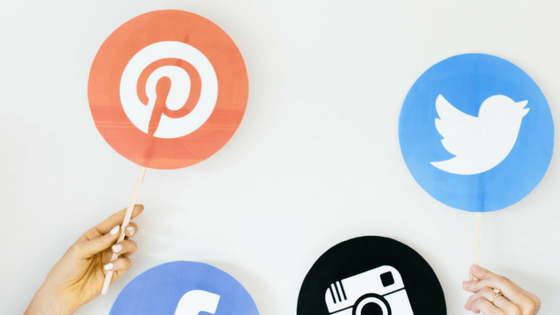 There are good influencer marketing platforms out there but the best one I’ve tried so far is Phlanx.